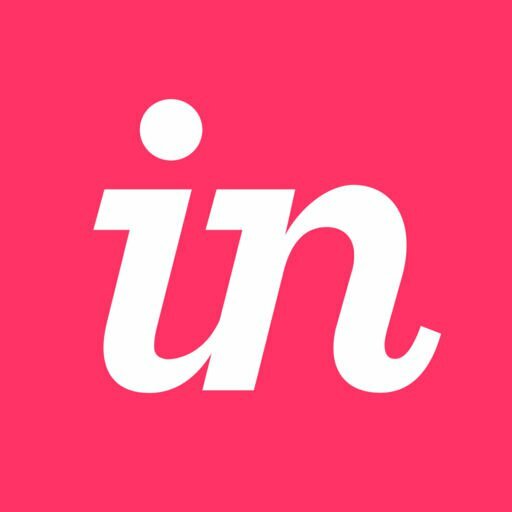 InVision will be undergoing maintenance, August 29th beginning at 10:00 PM EDT (August 30th 02:00 UTC). This maintenance is necessary to address the cause of a recent outage of our services. Our apologies for any disruption! InVision services will remain online during this maintenance window, but users may experience unexpected behaviors. All critical client meetings and work using InVision during this timeframe should be rescheduled. Note: This will not impact our customers using InVision Private Cloud.